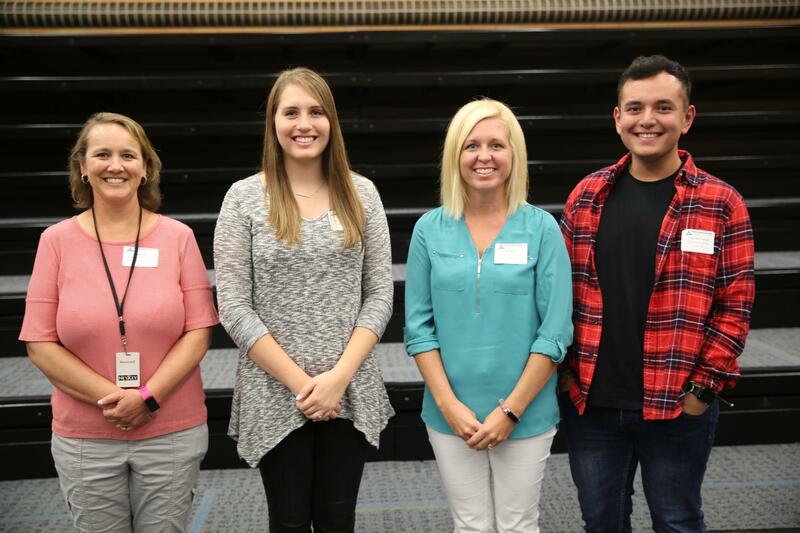 When students head back to school on Wednesday, August 22nd, they’ll notice some new faces … teacher faces! 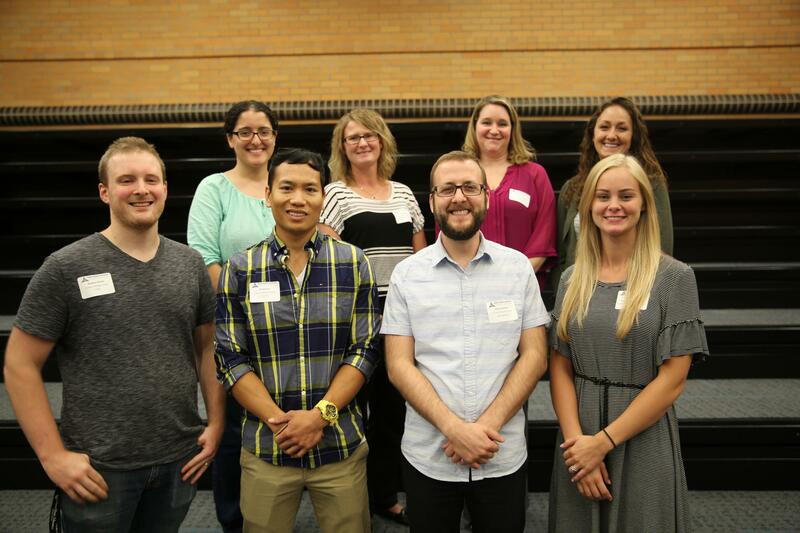 Today was New Teacher Orientation for Penn-Harris-Madison. 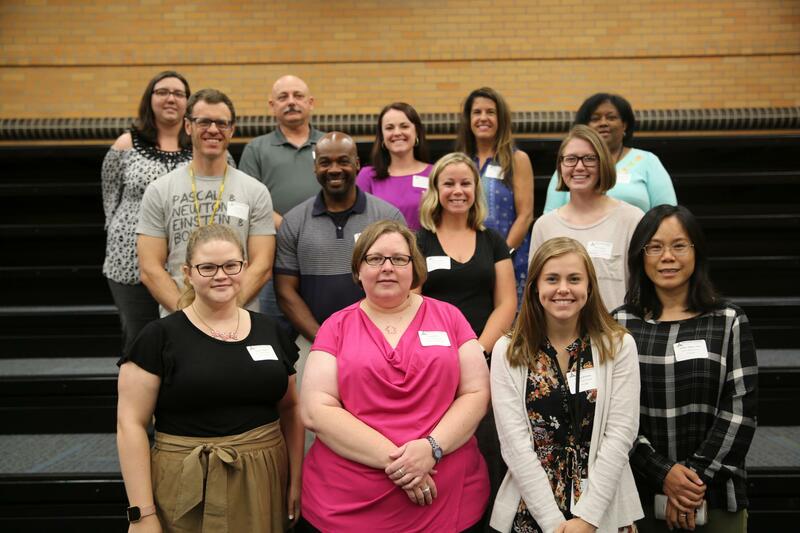 The district hired just 68 new certified teachers for the 2018-19 school year—the most in recent history! 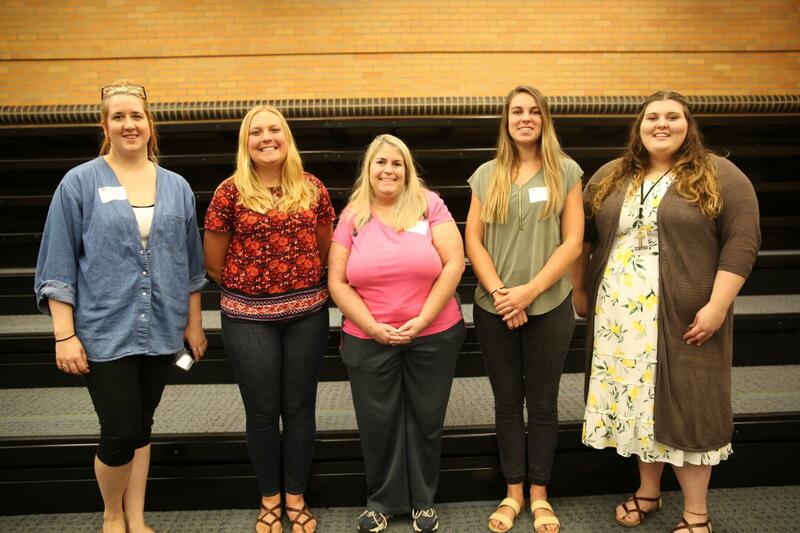 The reason for the large incoming P-H-M teacher “freshmen” class … retirement and relocation of outgoing faculty. 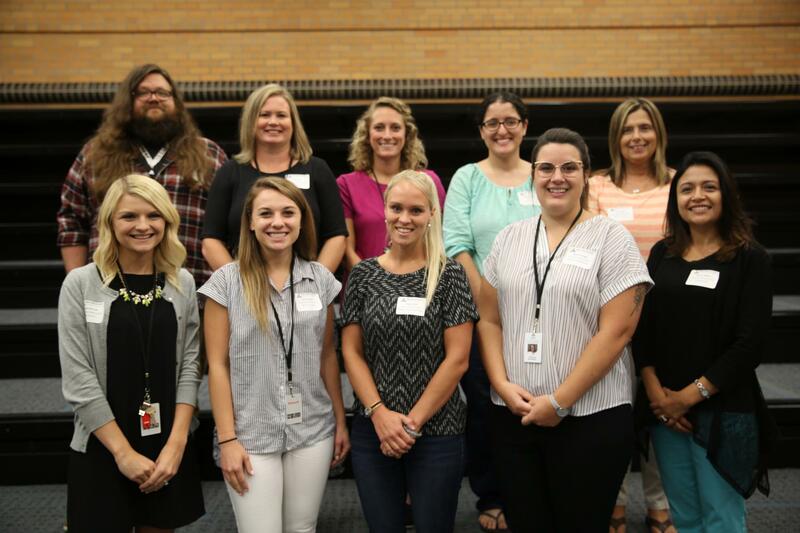 All 15 P-H-M schools will have at least one new teacher joining their ranks. 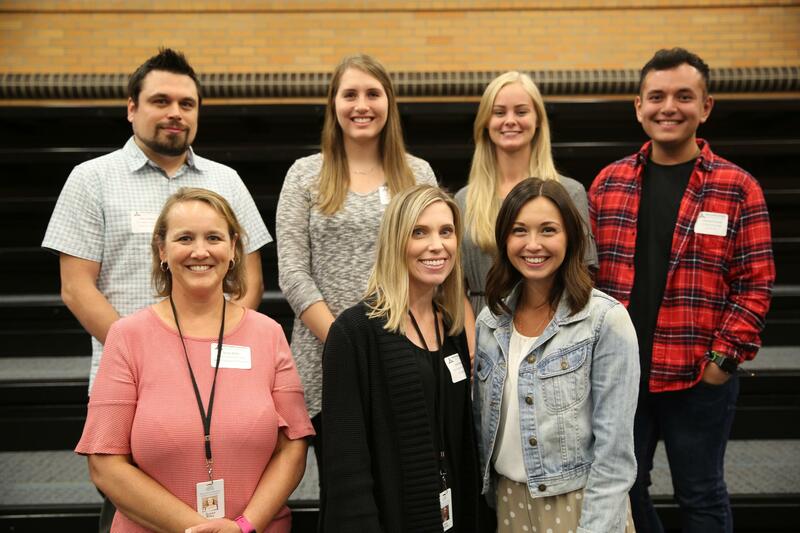 This year’s new teachers are not only the largest group, they are also a very smart group … with more than 300 combined years of experience (most having an average of eight years classroom teaching background), 20 have master’s degrees! 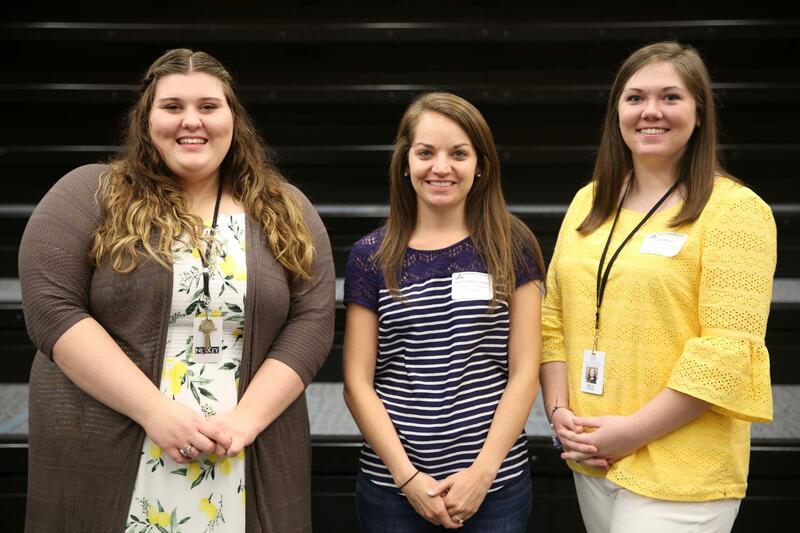 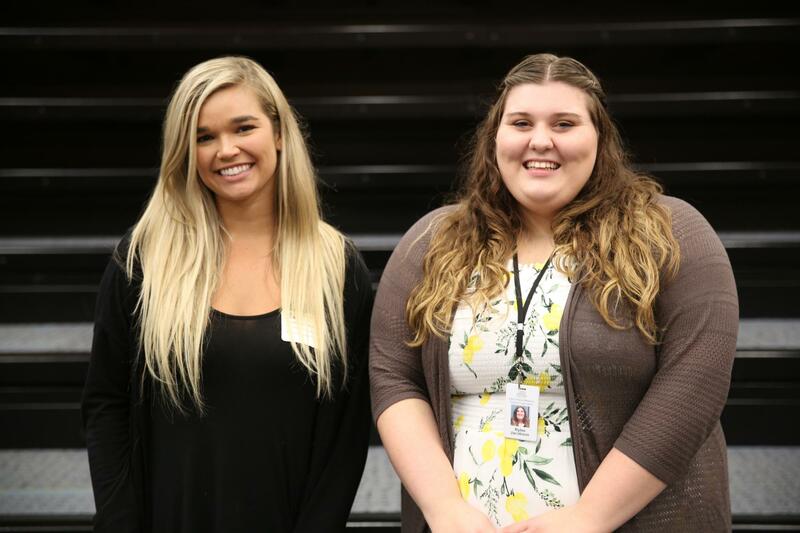 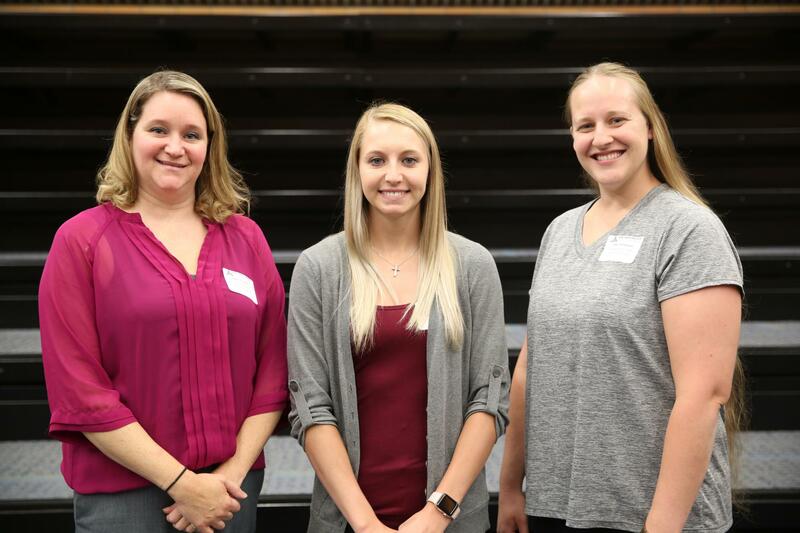 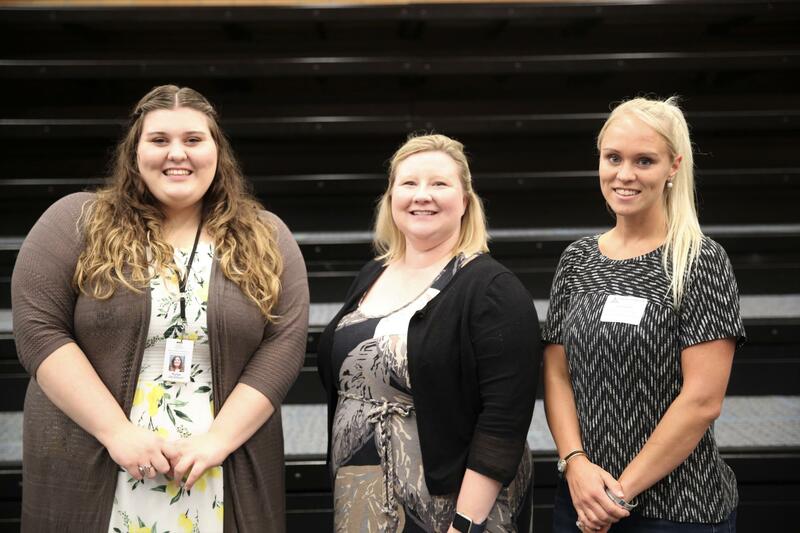 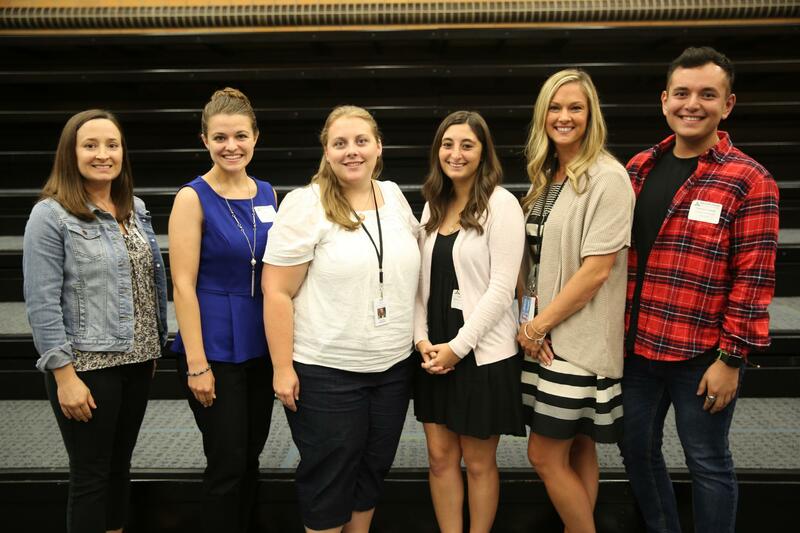 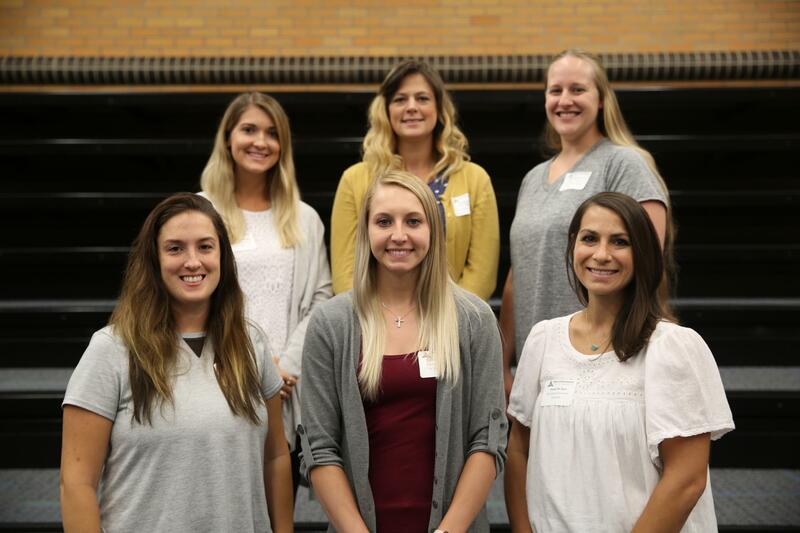 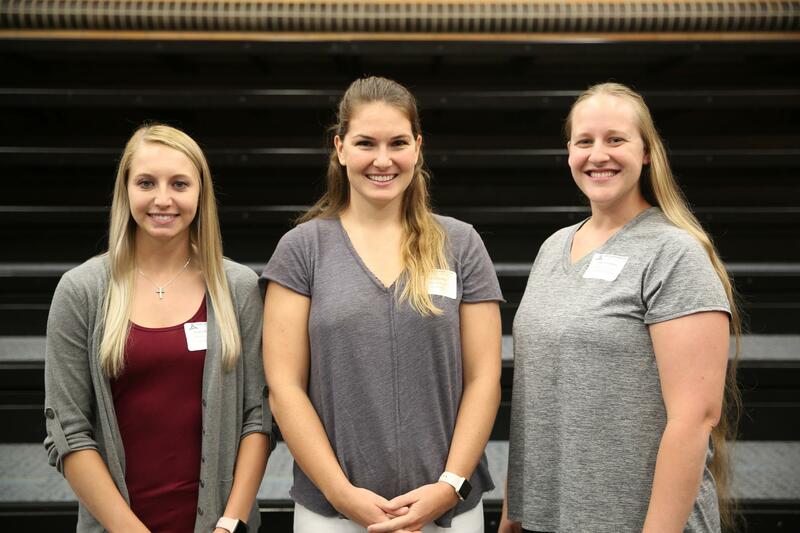 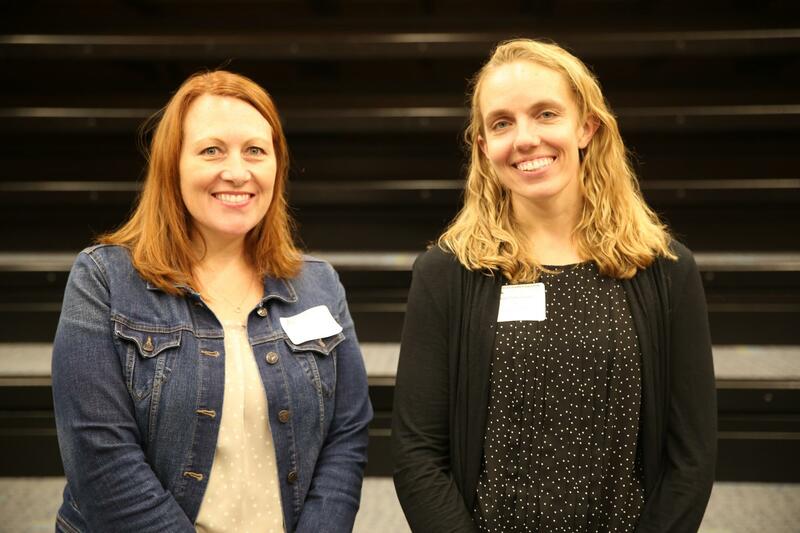 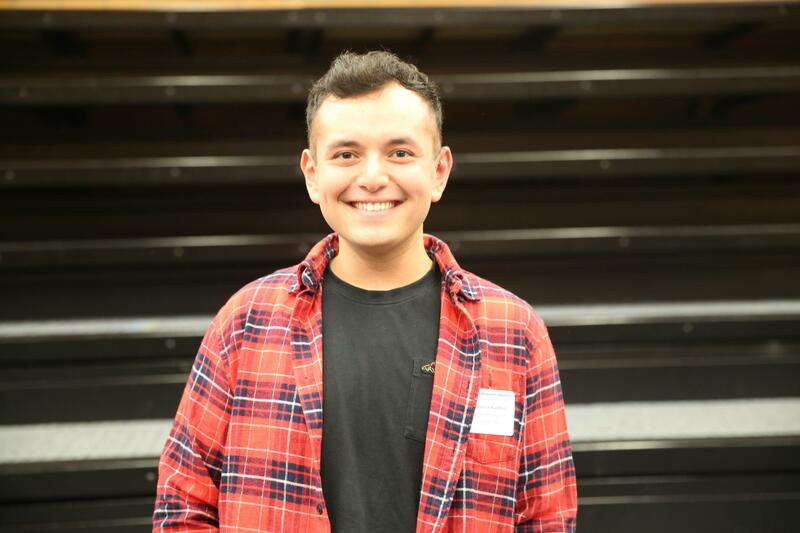 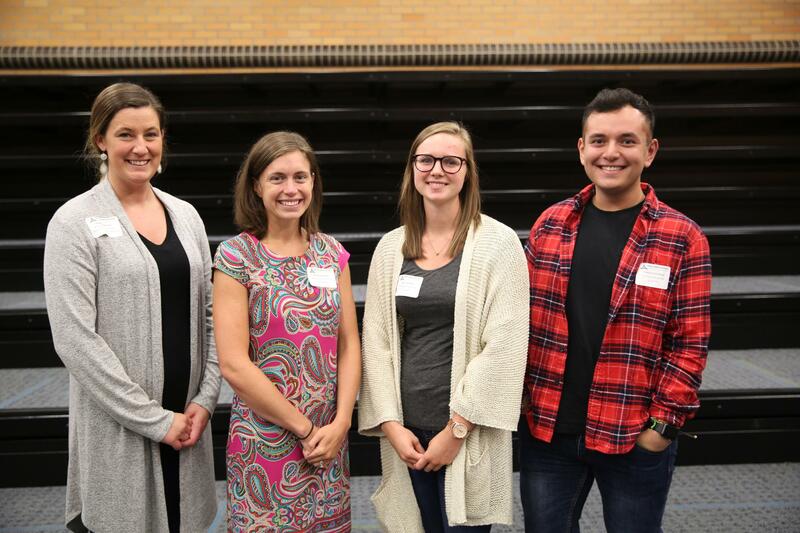 Check out the photo galleries below of our new teachers … WELCOME TO P-H-M!